Klahanie Chevron – Klahanie Service Center is located in the Klahanie Shopping Center. 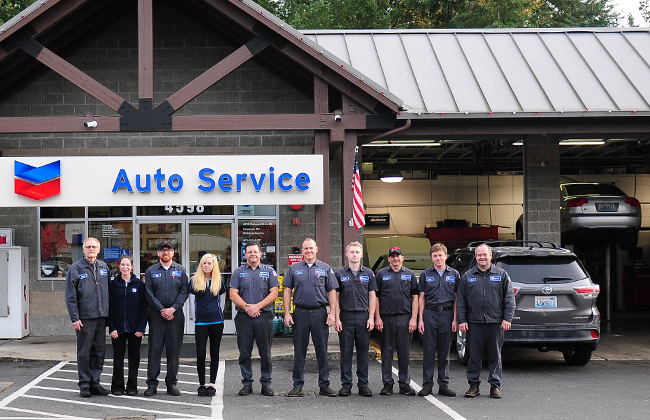 Klahanie Chevron is Open 7 days a week from 8am – 6pm! Mechanics are present from Monday through Saturday. 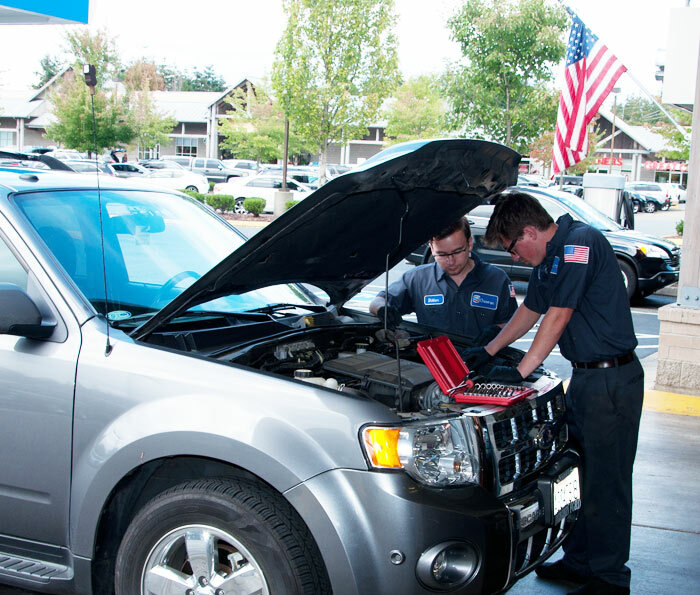 Call or just come in to set up a maintenance appointment.